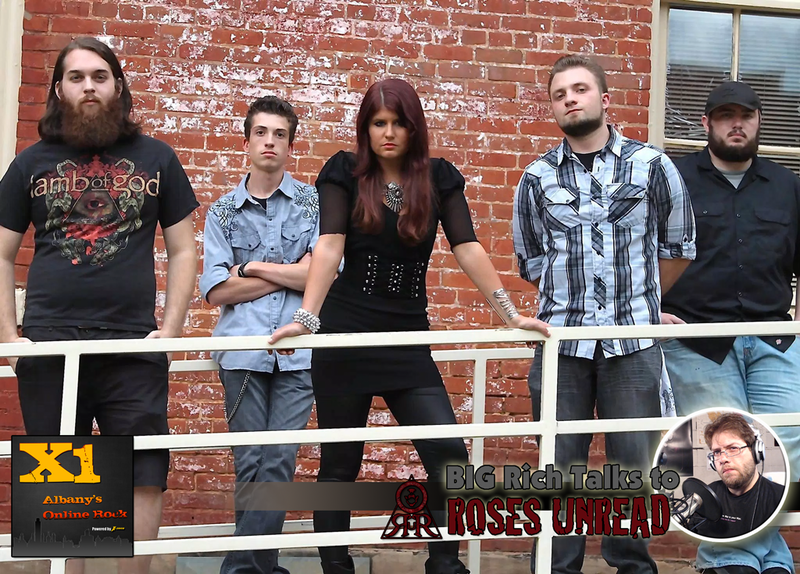 I recently had the opportunity to talk to Allison, John and Grant from Roses Unread on X1. We talked about their new album, The Silver Lining, and how their sound changed from their previous albums. We also talked about their influences, working the day jobs to pay the bills and driving in big cities! Also, check out Monte’s previous review of the band, and watch their video for their song Fallen below! Listen As We Talk with Roses Unread on X1! Coming up at Noon and then again at 5pm today, listen as we talk with Allison, John and Grant from the band Roses Unread on X1! 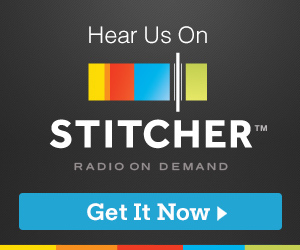 To listen to the stream, just click one of the links to the right of this page to listen in. We’ll replay the interview again at 5pm today, then repeat it Sunday and Monday, also at noon and 5pm. 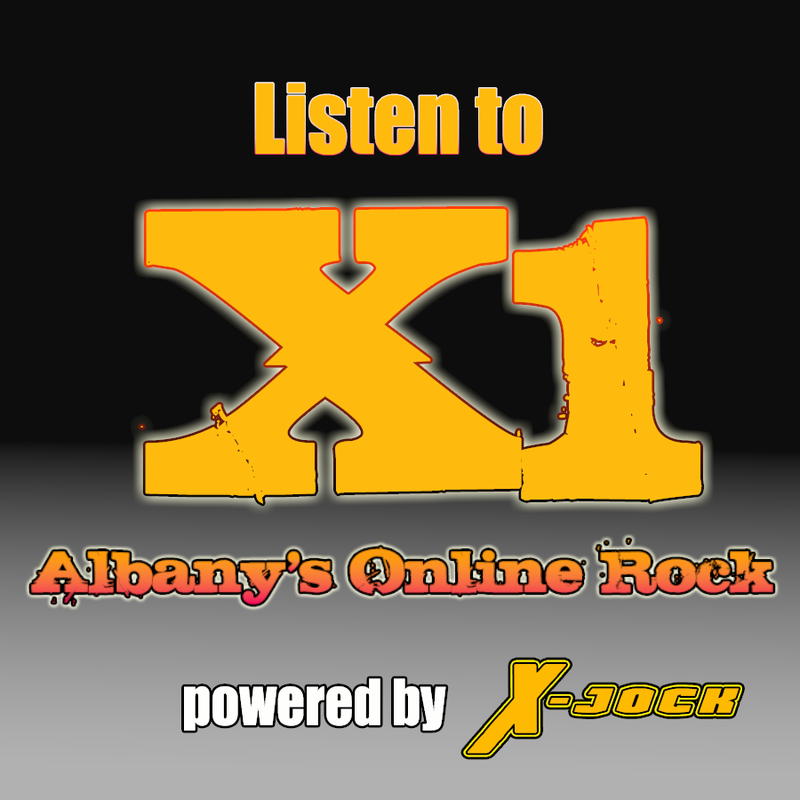 And you can also hear their new album playing on X1 – Albany NY’s Online Rock as well!